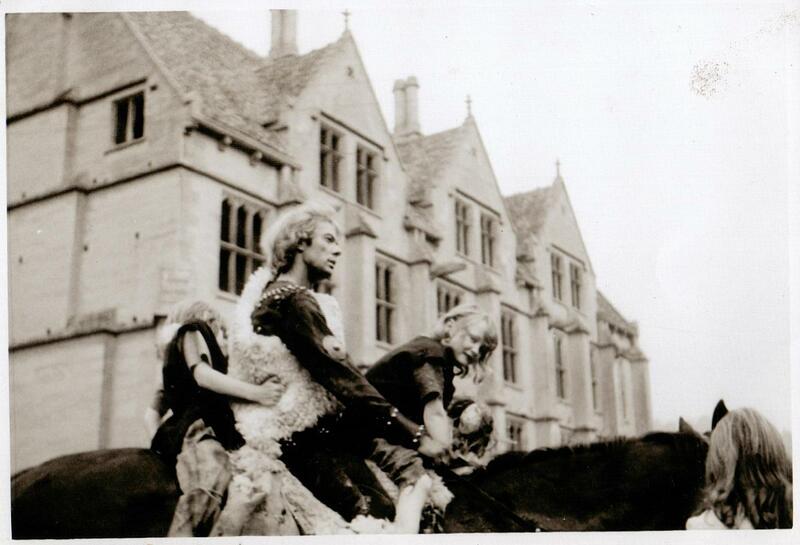 Much of Arthur of the Britons was shot at Woodchester Mansion, a vast house built of cut stone yet left half-finished and eventually sold for £1 to Stroud District Council. My father became a Trustee of the Board that decided its future. 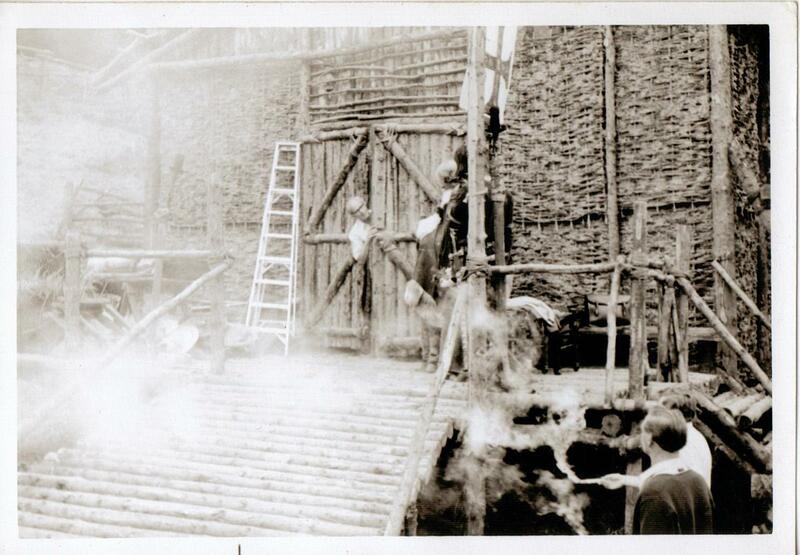 It was on the property below the half-finished building, that HTV constructed the vast lathe and wattle hall which comprised King Arthur’s seat. 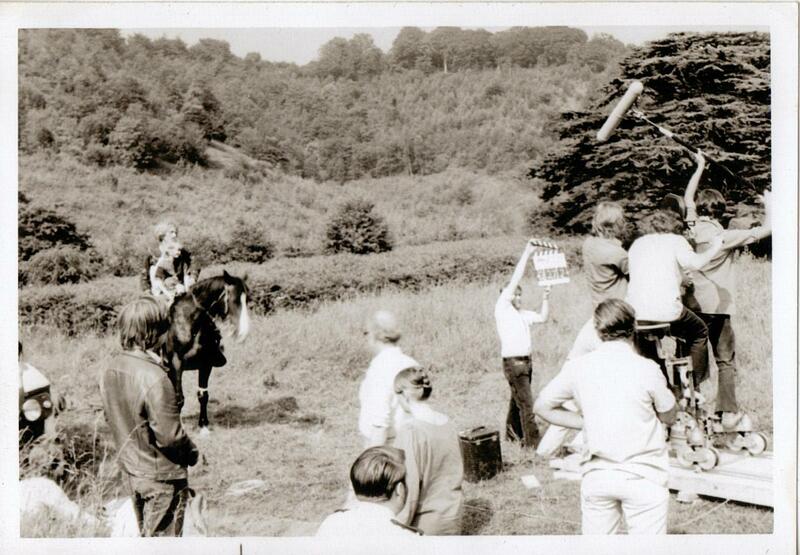 We went to watch the filming soon after the fire scene, which opens the episode entitled ‘The Gift of Life’. 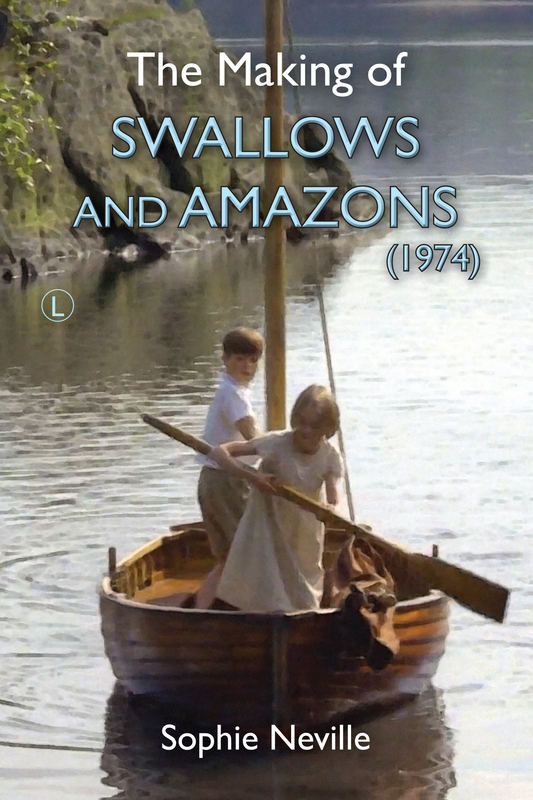 My sister Tamzin was cast as Elka, the little Saxon girl who arrived with her brother Krist unexpectedly by longboat. This was spotted drifting down the river – which is in reality the lake at Woodchester. 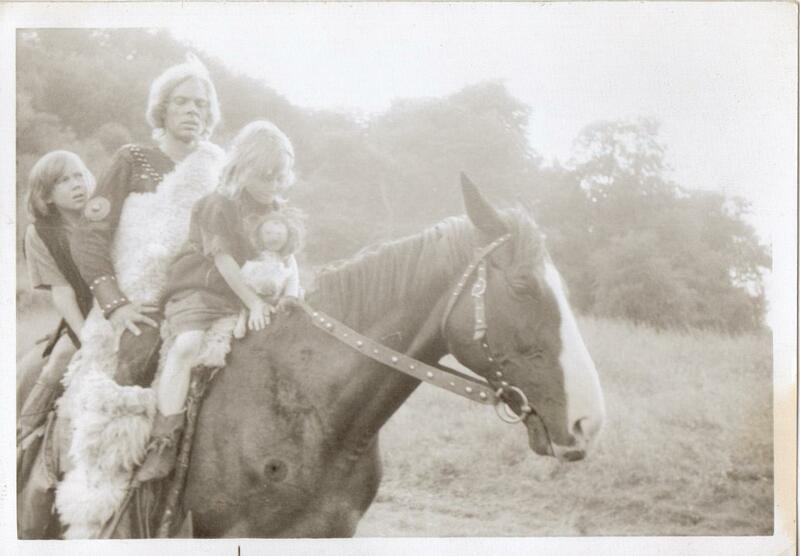 In the story Arthur insists they should be returned to their own people by Kai, portrayed by Michael Gothard, who rode some distance with them on his horse. We were also able to watch. The episode was a beautifully shot. ‘I want to feed the squirrels,’ Tamzin declared after they had been riding for a while. It was a line few have forgotten. I was fascinated in her costume, including her shoes which were made of hessian sacking. 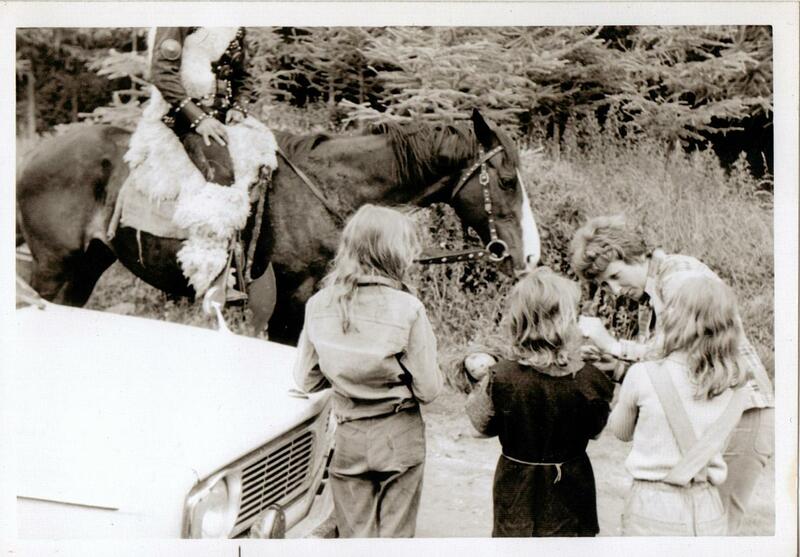 Sophie and Perry Neville watching their sister Tamzin having her dirty face seen to by a make-up artist during the filming of ‘Arthur of the Britons’ being made on location in Gloucestershire in 1972. 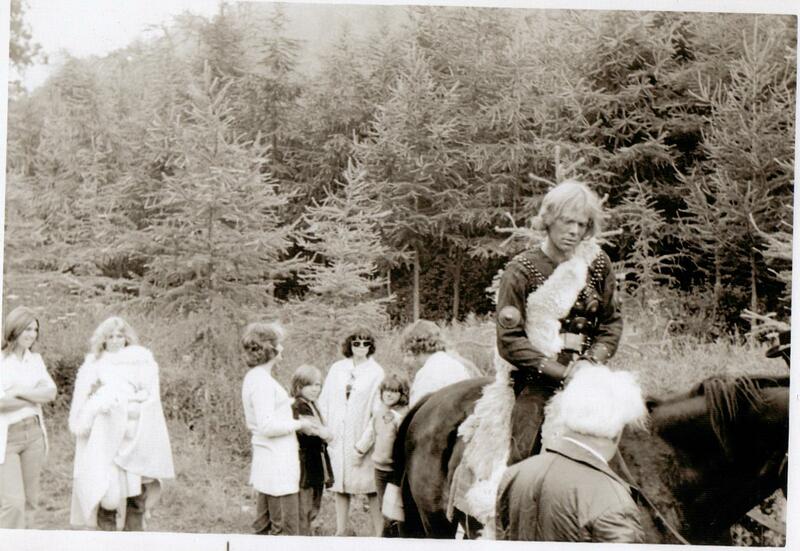 Michael Gothard waits, seated on his horse. I am not sure whether Michael Gothard had worked with children before but he seemed able to cope. It was a good thing Tamzin could ride. Her hessian dress was not exactly ideal riding wear. Shaun Fleming was excellent as her brother and managed to cling on behind the saddle as they charged across the hills, which can’t have been easy. The secret was that he acted under his mother’s maiden name instead of his real surname. I appeared as the Saxon girl with blonde curly hair seen working in the fields with Heather Wright when the children returned to the Saxon village. While Heather was in lime green, I wore a gold-ish coloured top and plum skirt with no shoes. You can see me hobbling across the end of the field which was full of thistles. My other sister, Perry, was barefoot too. 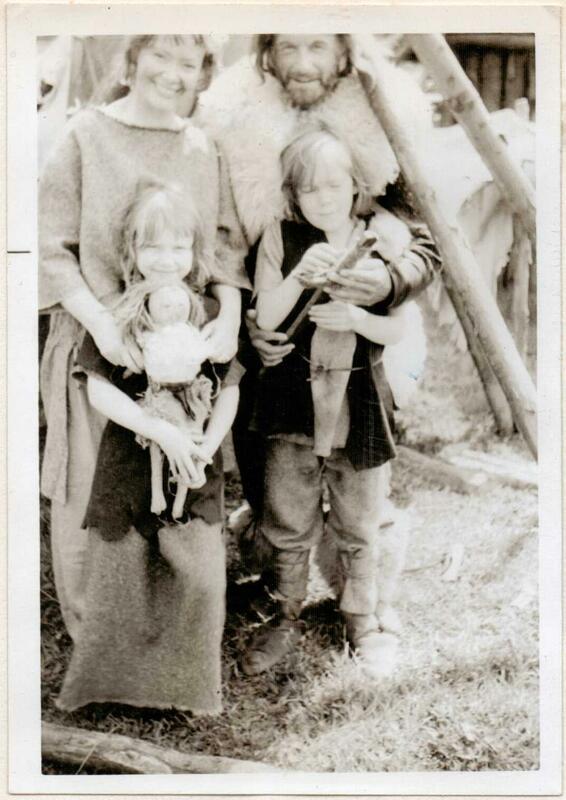 My mother, as a Saxon woman with short fair hair, (photographed above) virtually carryied her into the village after Tamzin and Shaun. 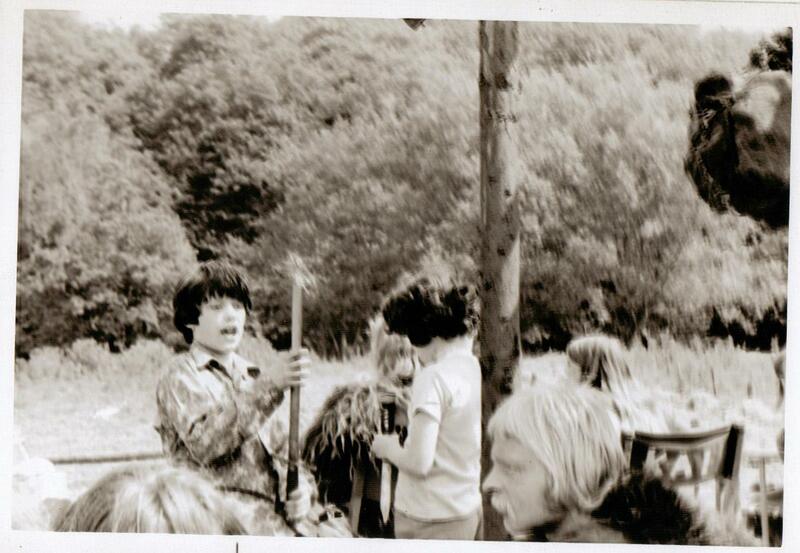 There were a number of weapons on set that intrigued us as children. We all wanted to learn how to use them. Oliver Tobias began to teach us sword fighting, however there was an accident on set which put a stop to this. One of the actors was having his boots sorted out by a wardrobe assistant when he casually swung his axe. Although it was just a blunt prop, with no edge to the blade, it went into her head, resulting in a four inch gash across her scalp. He was devastated. It was a complete accident. The wardrobe assistant recovered but it was a sobering incident and great care was taken when handling the props afterwards, even though they seemed blunt and harmless. Forty two years later this series is still treasured by many. It had such a strong cast. Heather Wright went on to star in The Bellstone Fox with Bill Travers and Dennis Waterman and in the 1976 movie Shout at the Devil with Lee Marvin, Roger Moore and Ian Holm. Geoffrey Adams was terribly well known at the time, as for years he’d played the part of Detective Constable Lauderdale in the long-running BBC Police series Dixon of Dock Green appearing with Jack Warner in nearly 300 episodes. 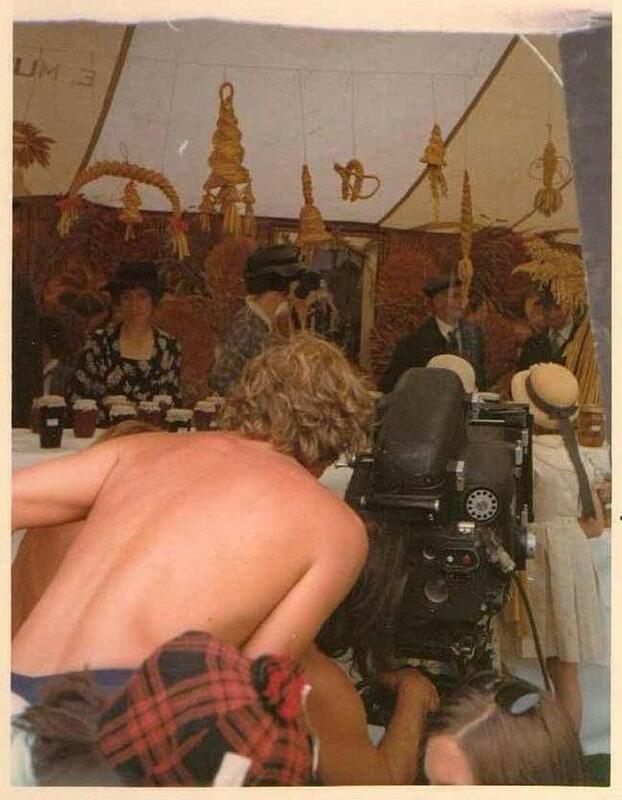 Shaun (Fleming) Dromgoole went to work in film production on a number of well known movies including American Gothic and The Woman He Loved, about which starred Anthony Andrews and Olivia de Havilland and Jane Seymour as Wallis Simpson. To read more about Tamzin’s acting career please see this previous post. 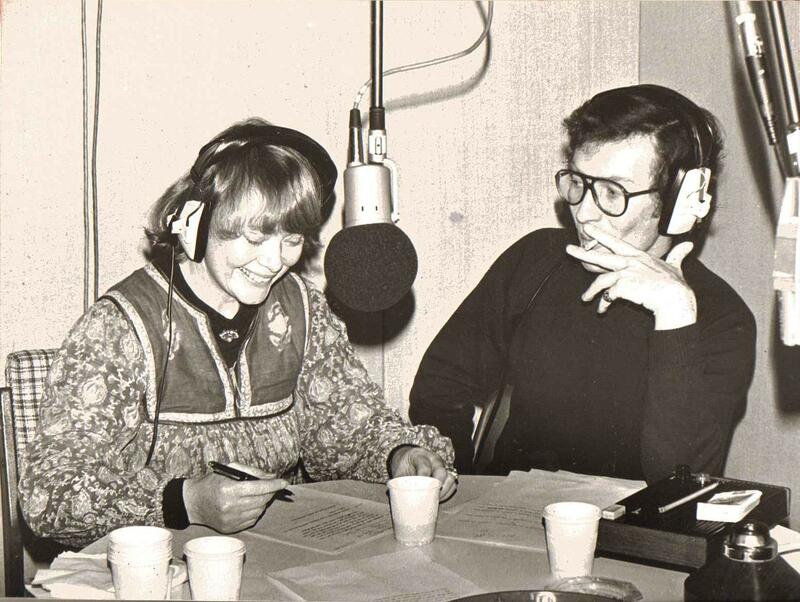 The producer, Patrick Dromgoole was absolutely prolific, producing a huge number of classic television dram serials including The She Wolf of London and The Clifton House Mystery, which my mother appeared in as well as Robin of Sherwood . Her drama pupil Robert Addie played Sir Guy of Gisbourne so convincingly in that series he became hated throughout the UK. 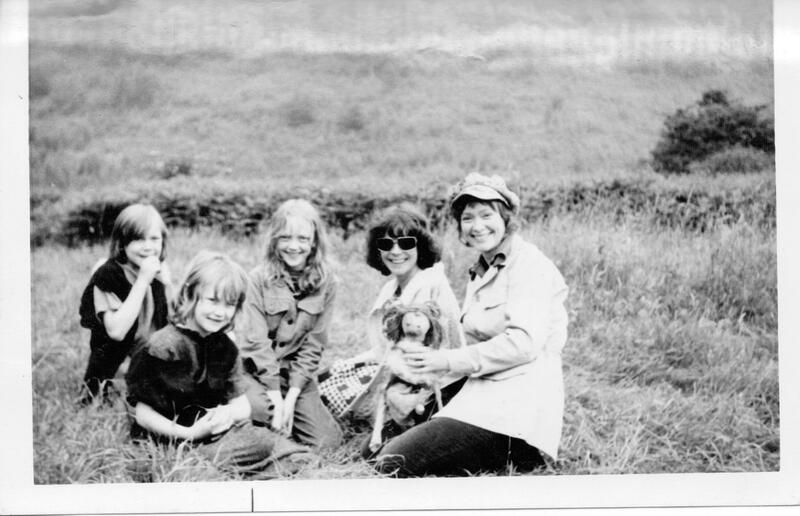 For more photographs of Mum please see flick down though various posts on my blog for Funnily Enough. Do please add additional information or memories in the comments below. To read more about the story-line and see more photos, please click here.